The sockets themselves are mounted on a solidly constructed aluminum extrusion with machined end-caps that deliver a reassuring sense of substance. But the casework has far greater significance than that, the metal pieces and internal PCB (deliberately preferred to hard-wiring) constituting a single, mechanically tuned construction, designed specifically to enhance performance. 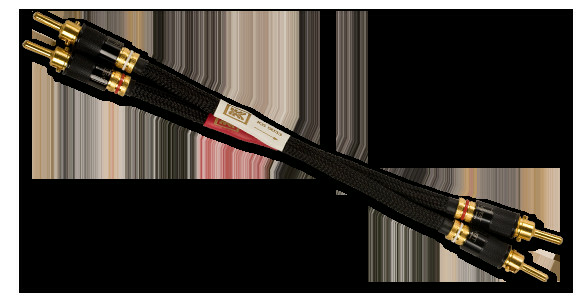 Compare the musical performance of the QBASE to the competition and you’ll hear just how effective this is. QBASE units are available in three different models. 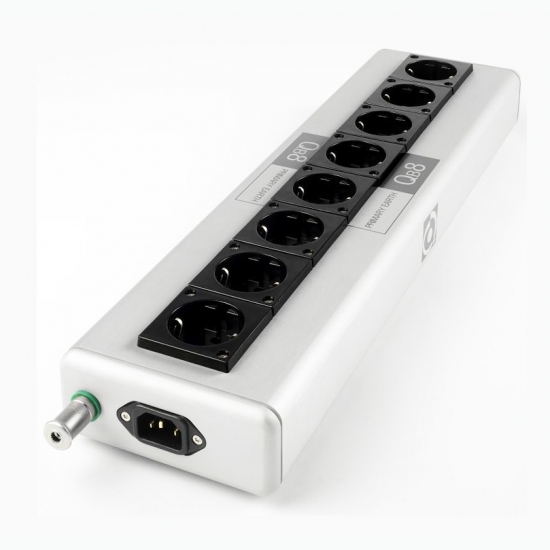 US and European versions are available in four and eight output configurations, while the dimensions of the UK 13A socket mean that it is only available as a six-way unit. The perfect starting point in the construction of a high-quality, modular AC supply for your system, the compact dimensions of the QBASE mean that it can be easily combined with one or more Qv or Qx power purifiers as funds allow, while its slim profile makes it ideal for tucking away behind a rack or mounting on the wall.